Hair dryers use three different types of energy to work: Electrical energy, heat energy, and mechanical energy. Electricity is used to generate forms of energy in the hairdryer. Energy enters the hair dryer as electricity. Electricity is a flow of electrical charge. 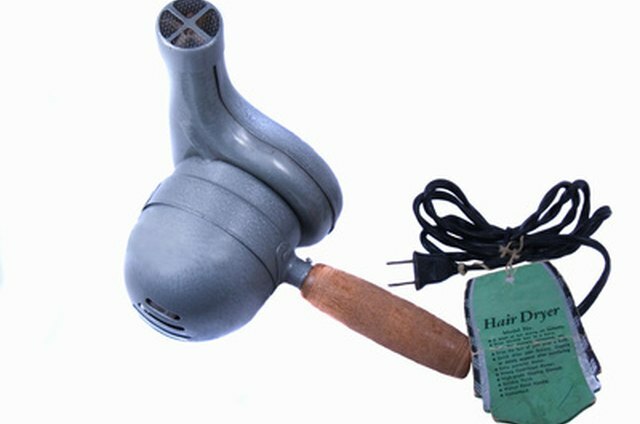 Hairdryers receive this energy through a standard household power outlet. The electricity is converted to heat energy in a wire coil. 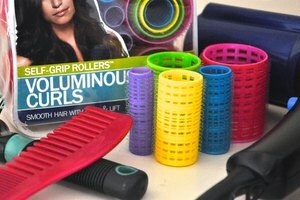 Most hairdryers use a nichrome wire coil that will not oxidize when heated. 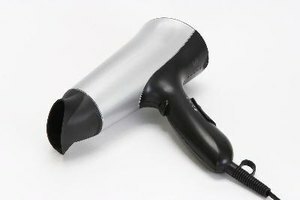 The wire heats the air so quickly, in most hair dryers, the air is only in the barrel for a half of a second. A user can control the heat of the air coming out by changing the amount of electricity flowing to the coil. Electricity is also converted into mechanical energy. The electricity powers a small motor that moves the air out of the hair dryer through a process called forced convection. By adjusting the amount of electricity flowing to the fan, a user can control the intensity of the gust.